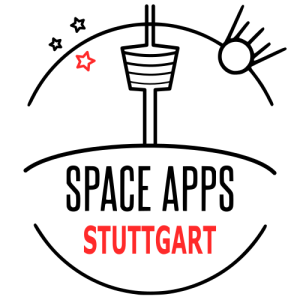 For the third time, the NASA Space Apps hackathon weekend returns to Stuttgart! Sign up now to participate in the biggest hackathon event on this planet (23. & 24. April 2016) . Stuttgart is one of the biggest and most important aerospace regions in Germany and we are very proud to grow and support the local space industry and startup scene with this open-source space event for everyone! The registration is open via Meetup.com and SpaceAppsChallenge.org. We will also have data bootcamps before the hackathon weekend. Meet other space enthusiasts there and start your space project early. We have a limited amount of places, so please be fast and register your slot today!